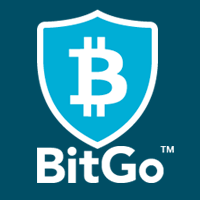 Blockchain security and crypto wallet firm BitGo has announced that it will support the Universal Protocol Platform and its family of tokens. The UP platform was launched earlier this year by the Universal Protocol Alliance, a coalition of cryptocurrency companies and blockchain pioneers, including Uphold, Brave Software, Cred, Blockchain at Berkeley and FBG Capital. The platform is utilzing the ethereum blockchain to store value and business logic for any cryptoasset, where the underlying token is held by a custodian. It allows all cryptocurrencies to become accessible on a single network through the introduction of Universal Tokens. The first set of Universal Tokens that will be supported by BitGo are the Universal Bitcoin, an ethereum based version of bitcoin, Universal Dollar (UPUSD) and the Universal Euro (UPEUR). UPUSD and UPEUR are stablecoins that will allow investors around the globe to access higher yields on deposits and enable holders to access flexible loans with single-digit rates of interest. According to UP, these three interoperable tokens are minted in a fully transparent process on the blockchain. 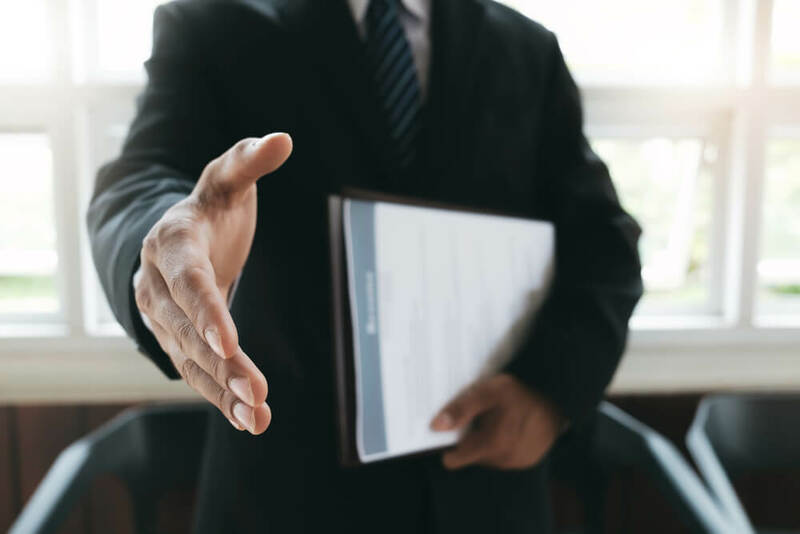 “We’re pleased to be supporting a standard that can help move the crypto community forward by solving issues of interoperability and the safeguarding of crypto assets,” said Mike Belshe, CEO, BitGo.